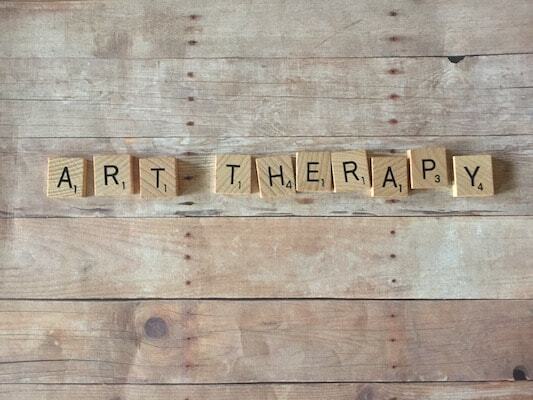 I offer Art Therapy as a primary, complimentary or supportive form of therapy. Art therapy can be especially helpful when words fail or emotions are stuck or blocked. 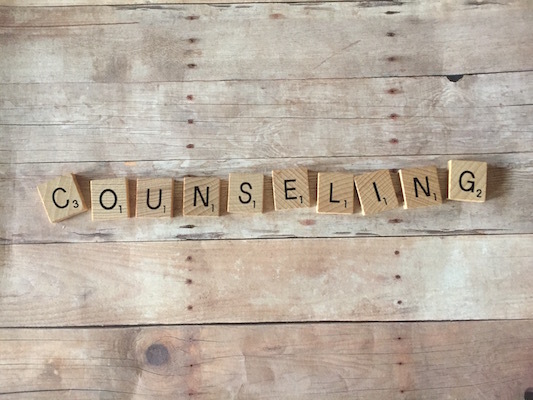 I offer traditional talk therapy in addition to or in lieu of art therapy with a focus on helping people problem solve ways to improve personal well being and quality of life. My approach to therapy is to first find out what the client is seeking, what it means to them to come to therapy, and what (if any) prior experiences they’ve had with therapy &/or art therapy. Then we can work together to set the course, and shape it to meet their needs. I like to give “assignments” in between sessions to enhance the therapy and help my clients gain confidence in getting where they want to be when they leave therapy. After all, the work of living is not done in a therapy office, so life skills need to be practiced and honed outside of therapy. My work is informed by a combination of cognitive behavioral, relational/feminist & client centered therapy (to name a few). Everyone can reach their full potential and live a meaningful life, but family of origin issues, societal inequities, trauma and other factors can get in the way. Therapy can help people resolve past issues, improve current situation, cope with every day life concerns and identify and/ or clear the way toward meaningful life goals. My own experiences have taught me that self expression is necessary to be emotionally healthy. Keeping everything inside can be a recipe for trouble. Art therapy can assist people to express themselves in ways that sometimes talking can’t, or it can enhance verbal language by adding a creative and/or visual dimension. If you’ve ever cried during a movie, loved a book, related to (or been mystified by) a painting or been moved by a performance, then you know the power of the arts. I also firmly believe that creative self-expression is accessible to all people. No “special gifts” are required to do art therapy. It’s through the process of making something that we are able to tap into areas of the brain that promote creative thinking and problem solving. Healing, increased self-awareness and growth follow. I have 18 years experience in community mental health. I am equally welI versed in “talk” therapy and art therapy. I specialize in working with people experiencing depression, anxiety, adjustment and life transition challenges, creative block, reproductive issues (infertility, miscarriage /recurrent pregnancy loss), adoption and parenting. I welcome adolescent and adult clients.